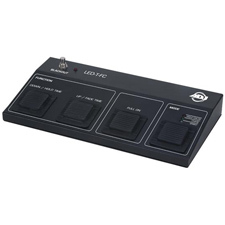 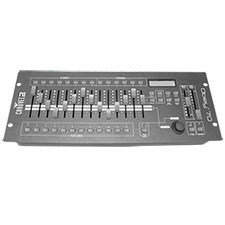 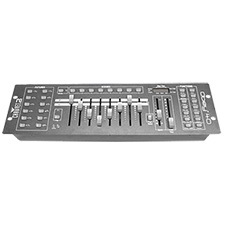 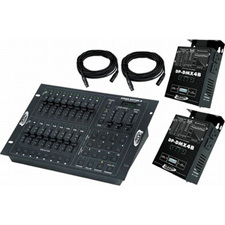 Controllers - Great Prices - Shop here and Save. 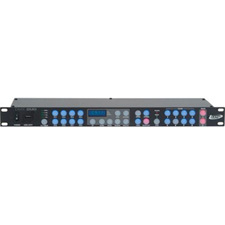 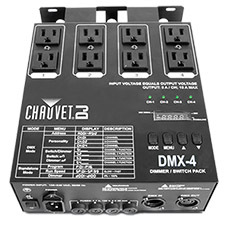 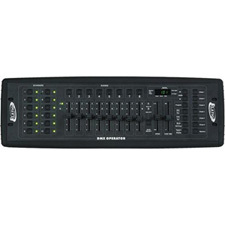 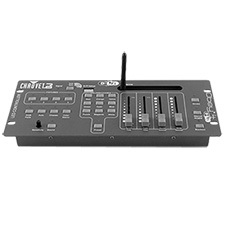 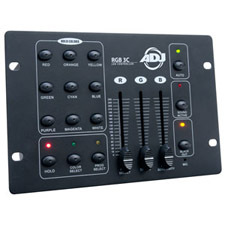 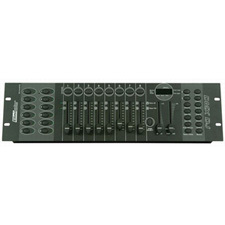 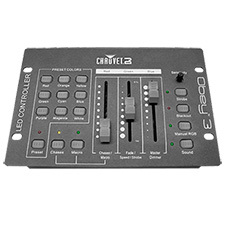 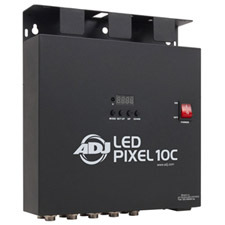 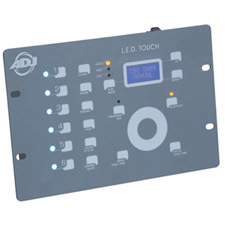 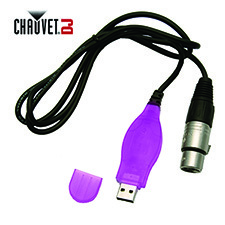 Chauvet XPRESS 100 Computer Based DMX Software More control for your lighting setup. 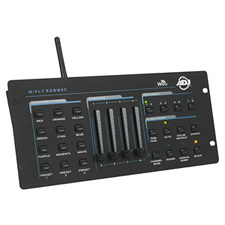 The big daddy of the Obey series of controllers. 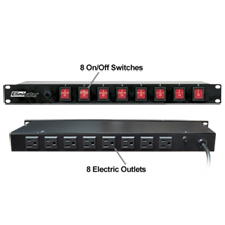 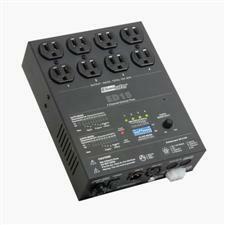 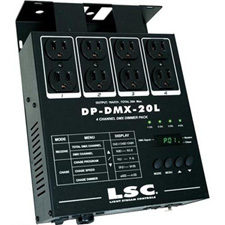 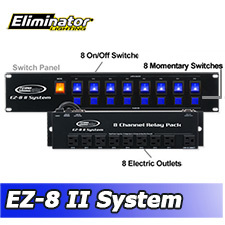 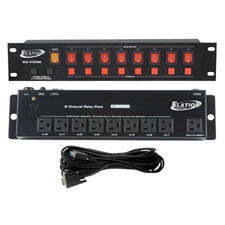 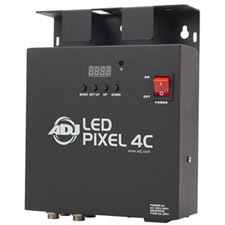 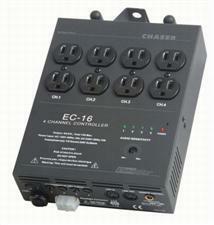 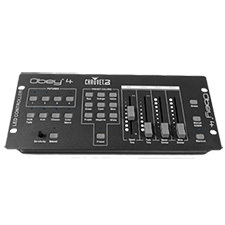 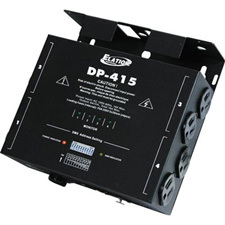 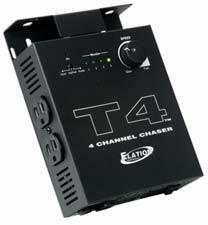 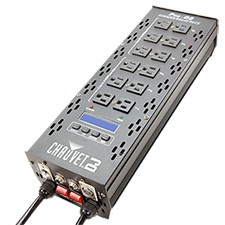 Mini chase controller Versatile 4-channel dimmer pack doubles as a switch pack. 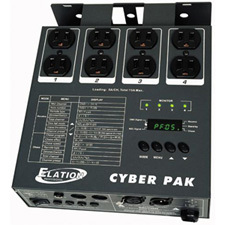 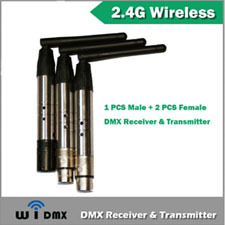 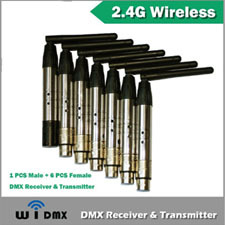 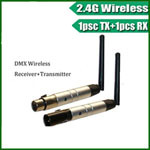 Ultimate flexibility and American DJ reliability.